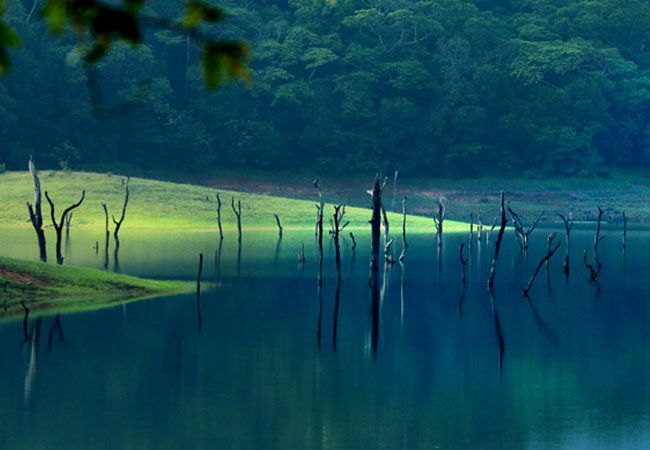 Pickup from Cochin Airport / Ernakulam Railway Station / Bus Station and proceed to Munnar one of the most popular hill station in Kerala. 4 Hour drive to Munnar Hill station. On the way visit Adimali (wholesale place for spices and cardomom), Vallara waterfalls, Cheeyappara waterfalls, Kallar waterfalls, View point, Pallivasal and Attukal waterfalls. Overnight stay at Munnar. After breakfast at hotel proceed to Munnar for local sightseeing. Visit Photo Point, Mattupetty Dam, Echo Point, Shooting Point, Kundale Lake, Rajamala, Tea Museum, Blossom Park and Honeybee Tree. Overnight stay at Munnar. Morning after breakfast proceed to Alleppey/Kumarakom. Board on to the airconditioned houseboat at 12 noon. 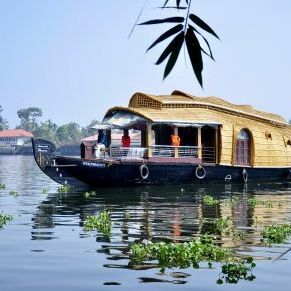 Cruise through the backwaters. (All meals will be provided in the House Boat.) Meals served will be of typical Kerala cuisine. Lunch: Boiled/Basmati Rice, vegetables, fish fry/curry, salads, pappad. Dinner: Rice, chapathy, vegetable curries and chicken. 2.) Air condition will function in the bed room from 08.00 PM till 06.00 AM only. Overnight stay in houseboat. After breakfast proceed to Cochin / Ernakulam. 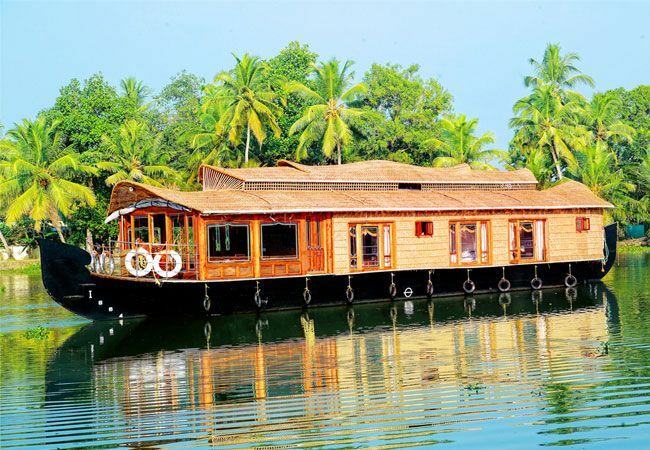 If time available local sightseeing of Cochin. Visit Fort Cochin, Jewish Synagogue, Dutch palace, Chinese fishing net, Fortkochi Beach and Marine Drive. Cab will drop you at Cochin / Ernakulam Airport / Railway Station / Bus Station for your onward journey back to home. Tour Ends !!! Monument fee/Camera fee if any. Expenses of personal nature like laundry, tips, and telephone calls etc. 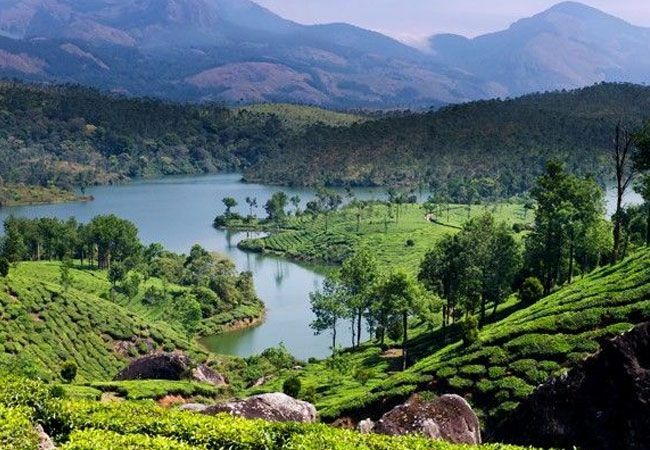 Any optional activities like Boating at Munnar and Thekkady, Entrance Fee, Entertainment Charges, Trekking, Jungle Safari, Elephant safari and Ayurveda Massages etc.